When it comes to the law, there is so much information out there. But how do you know what’s right and what isn’t? Whether you are looking for a divorce, contesting a will or in the midst of a custody battle, having the correct and most up to date information is key to getting the result you want and deserve. 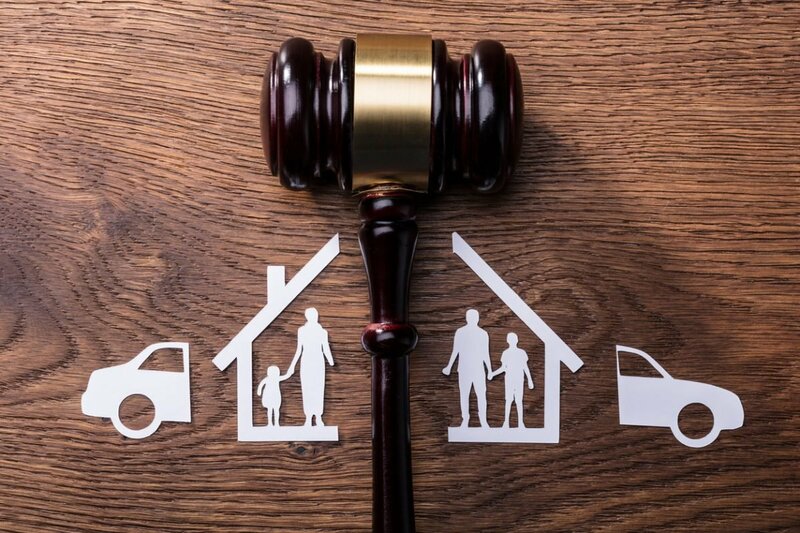 So before you take the first step towards legal action, let’s look at some of the most common misconceptions when it comes to family law. The law does not favour one parent over another when it comes to child custody. Custody is decided by evaluating what is best for the child. A lot of the time however, it is decided by both parties that the mother has more overnight care than fathers. This is not necessarily ordered by a court but is rather a conclusion reached through mediation. This is usually the chosen path due to a number of sociological reasons and often the arrangements will reflect the role each party played in the relationship prior to separation. So whilst many mothers do tend to get more time with the children, it is usually something that is decided by both parents through mediation and not ordered by a judge. As far as the law is concerned, mothers do not get special treatment. Though it might provide a more dramatic journey in movies and TV shows, in reality, most family law cases are settled out of court. Any good lawyer will encourage you and your partner to try and settle via mediation or negotiation outside of court. This option is far cheaper and emotionally kinder for all involved parties. Court is therefore generally used as a last resort if the parties are unable to come to an agreement. Even out of the cases that do end up in court, only a very small percentage actually go to final hearing where a judge is required to determine the division of assets. Most matters that do go to court are usually resolved via mediation and negotiation before reaching the final hearing. This is a very common misconception across Australia but the reality is, the division of assets depends on a number of factors. So as you can see, there are many elements that affect how assets are divided and this very rarely results in each partner getting 50% of the couple’s assets. It doesn’t matter whether it’s your name or your spouse’s name on the paperwork, any property owned by either party is considered the property of the relationship. This applies to everything from houses and land to vehicles and bank accounts. This also applies regardless of whether or not you or your spouse are in possession of the assets. For example, if you have already separated from your partner and are living in one of your properties, it does not necessarily mean that you will receive said property in the settlement. Unlike what you might have seen in the movies, Australia has no fault jurisdiction when it comes to division of assets, child custody and other divorce-related matters. Issues of morality such as infidelity have no impact on how the assets are divided or who the children live with. So whilst one partner having an affair might have directly led to the breakdown of the marriage, the law will not punish said partner in the divorce proceedings. The law is an extremely complex thing that is constantly changing. To have a chance of achieving the best possible result for you and your family, you should always seek professional legal advice. Trying to resolve the issues alone could leave you vulnerable and you will struggle to achieve the result that you want. At Atkinson Vinden Lawyers, we have a team of lawyers who specialise in Family Law. With our expertise, we can guide you through the difficult process of separating or divorce and make sure that you and your family are cared for. For more information about how we can help you, give our team of Family Law experts a call today.